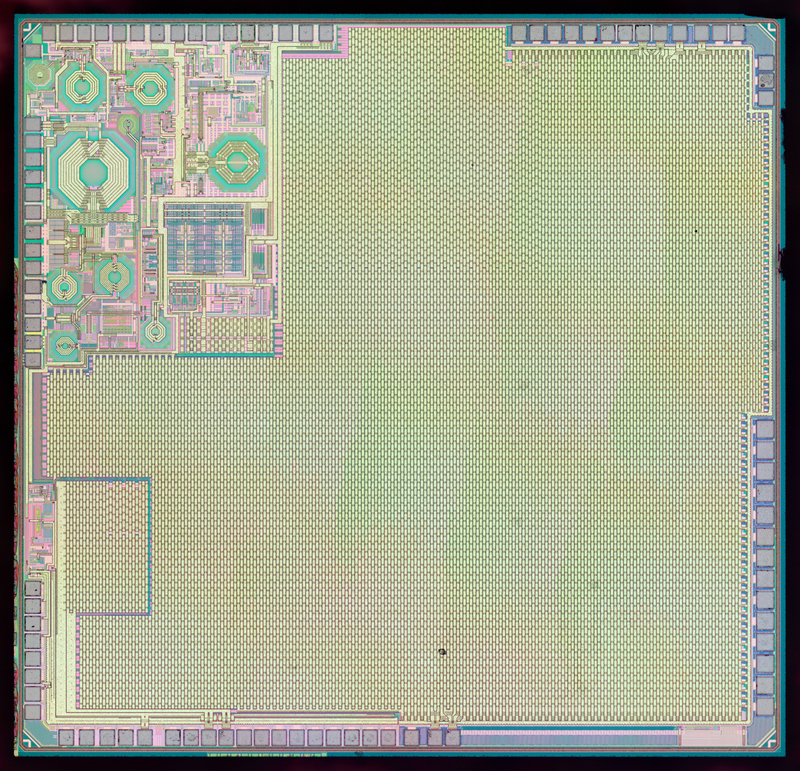 Espressif ESP32 sets the new level for widely available WiFi/Bluetooth transceivers. Now with 2x LX108 CPU core and 520kB RAM. Surprisingly - includes integrated hall sensor. 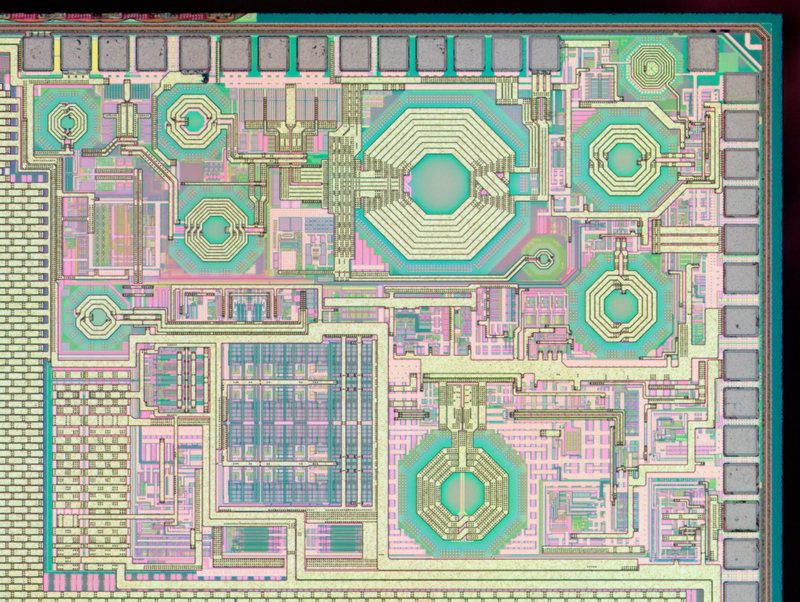 Manufactured on TSMC 40nm ULP technology. Huge upgrade over their previous highly successful ESP8266. Hopefully next time we'll see their take on 5.8GHz ISM band. Die size 2960x2850 µm (~double the area of ESP8266). Thanks for the chips and modules to Espressif .